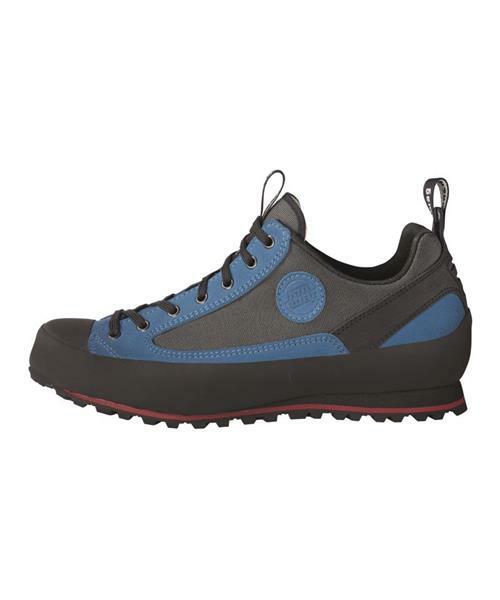 The Rotpunkt is a comfortable shoe with a technical construction. Suitable for easy bouldering and the walk-in. With a retro design inspired by the origins of free climbing.